Manchester United manager Louis van Gaal claims that cross town rivals Manchester City will have a huge advantage over their neighbours due to the fact they are at home tonight against Spanish side Sevilla for their Champions League match, while United must fly four hours to play CSKA Moscow in Russia and do not return to the UK until late on Thursday afternoon. Dutchman van Gaal feels that two four hours flights and a match that is likely to be played in sub-zero temperatures is much more gruelling than a home game for City at the Etihad as both teams prepare for Sundays title topping match at Old Trafford. 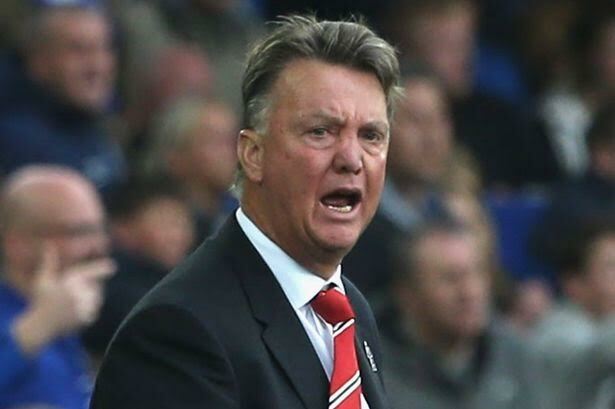 “Every club at the top of the league has the same problems,” said van Gaal. “But now Manchester City has a benefit, because they are playing at home and that is a difference. “The next time we may have the benefit, you never know. But it is important that it’s like that, because you can have the benefit. You have the benefit of the recuperation. “Manchester City don’t have the travel we have. So they have more rest. There is nothing you can do. They have the benefit. We do a lot of things to try and help. Following Manchester United’s loss to PSV Eindhoven and their sub sequential bounce back against Wolfsburg their Champions’ League group is tight, which means LVG will be looking for a result tonight in Moscow.